In less than a year, Chevrolet has re-engineered its entire full-sized truck portfolio with an all-new Silverado 1500, 2500 and 3500. 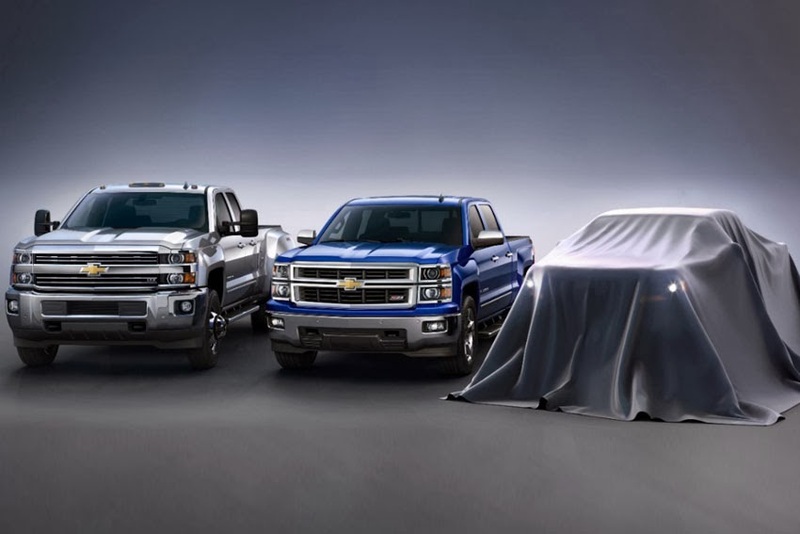 At the Los Angeles Auto Show, the final piece of Chevrolet's pickup truck portfolio will be revealed. will reinvent what a mid-sized pickup should be. The Colorado is engineered to be the most capable, most versatile and technologically advanced midsized truck in the market. I was there and the red colorado was looking stunning, it's built is muscular and strong.